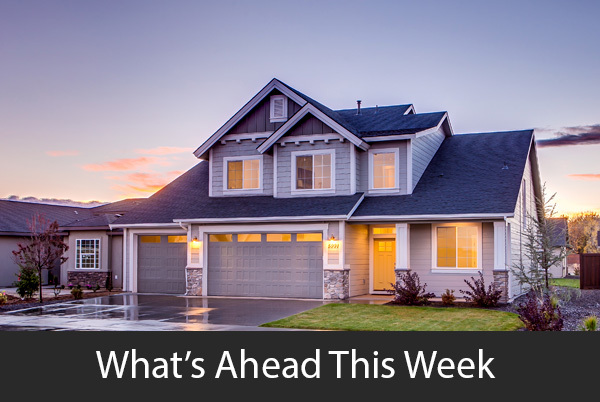 Last week’s economic news included readings on home builder confidence in housing market conditions and Commerce Department reports on housing starts and building permits issued. 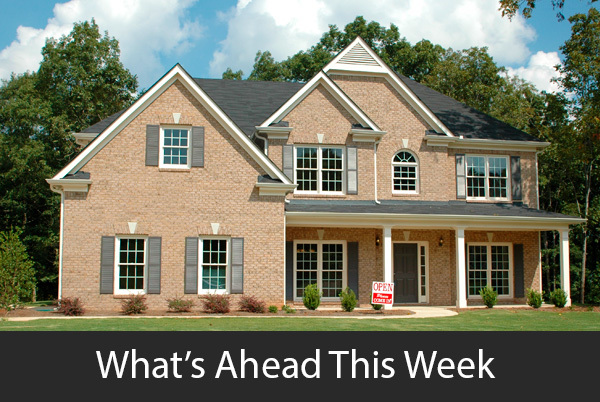 Weekly readings on mortgage ratees and first-time jobless claims were also released. Home Builder Confidence readings posted by the National Association of Home Builders held steady for April and rose one point overall. Component readings for the NAHB Housing Market Index were mixed; builder confidence in current housing market conditions rose one point to an index reading of 69, but builder confidence in housing market conditions in the next six months fell one point to 62. Home builder confidence in potential buyer traffic rose three points to 47. NAHB Housing Market index readings above 50 indicate that most builders view market conditions as positive, but the reading for buyer traffic seldom rises above 50. Commerce Department reports on housing starts and building permits issued in March were lower than in February and fell short of analyst expectations. Housing starts were reported at a seasonally adjusted annual pace of 1.139 million starts. Analysts expected housing starts at an annual rate of 1,225 billion starts based on February’s reading of 1.142 million starts. Builders continued to experience headwinds including higher materials costs, shortages of buildable lots and a lack of skilled labor. Analysts cited disparities between new housing developments, which tend to favor luxury homes and the need for affordable housing. Exclusionary zoning and neighborhood politics can block construction of affordable housing in desirable areas; legal and zoning constraints prevent builders from producing enough affordable homes to meet demand. Housing starts year-to-date were 9.70 percent lower than for the same period in 2018. Fewer building permits were issued in March than in February. 1.269 million permits were issued on a seasonally adjusted annual basis as compared to expectations of 1.300 million permits issued and February’s reading of 1.291 million permits issued. Mortgage rates were higher last week as average rates for fixed rate mortgages rose. 30-year mortgage rates averaged five basis points higher at 4.17 percent. Rates for 15-year fixed rate mortgages averaged two basis points higher at 3.62 percent. 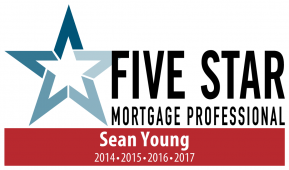 Mortgage rates for 5/1 adjustable rate mortgages averaged two basis points lower at 3.78 percent. 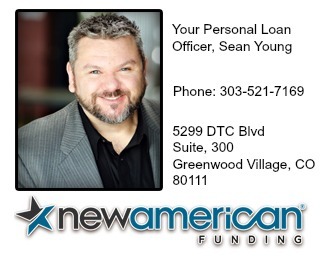 Discount points averaged 0.50 percent for fixed rate mortgages and 0.30 percent 5/1 adjustable rate mortgages. First-time jobless claims fell by 5000 new claims to 192,000 initial claims; this was significantly lower than 204,000 new claims expected. This week’s scheduled economic news includes reports on sales of new and pre-owned homes and consumer sentiment. Weekly readings on mortgage rates and initial jobless claims will also be released.